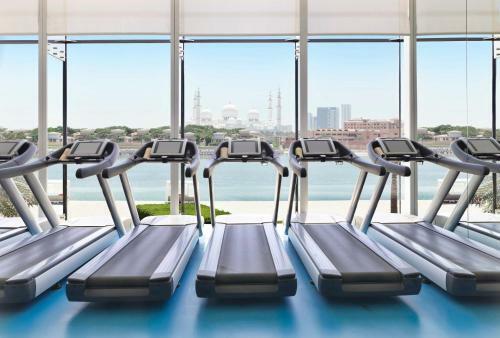 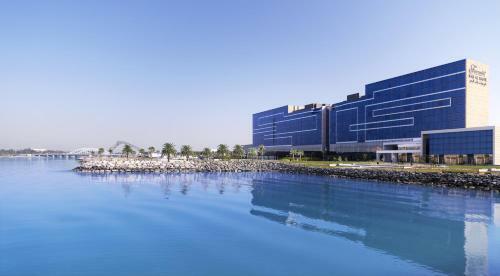 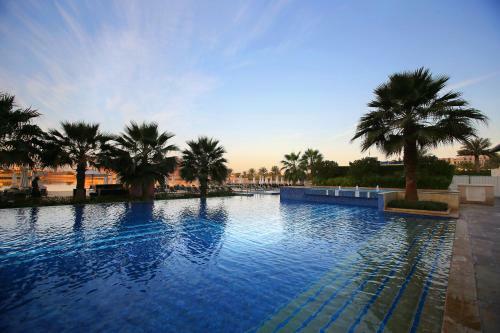 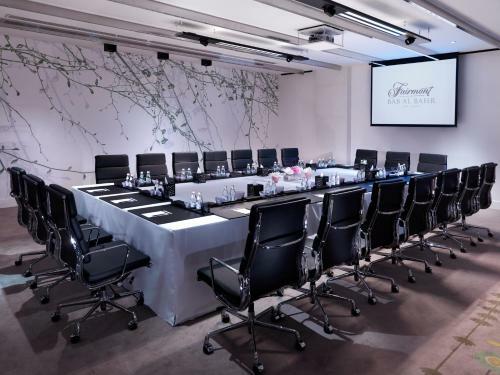 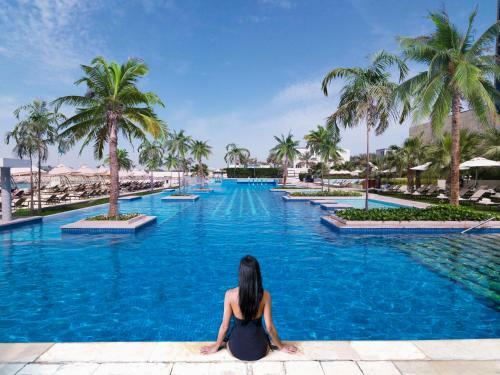 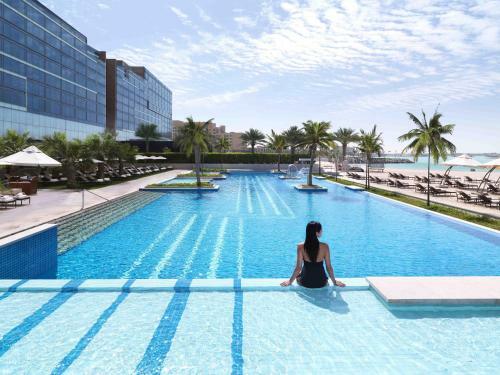 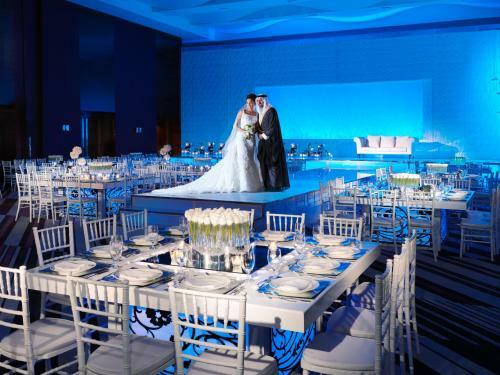 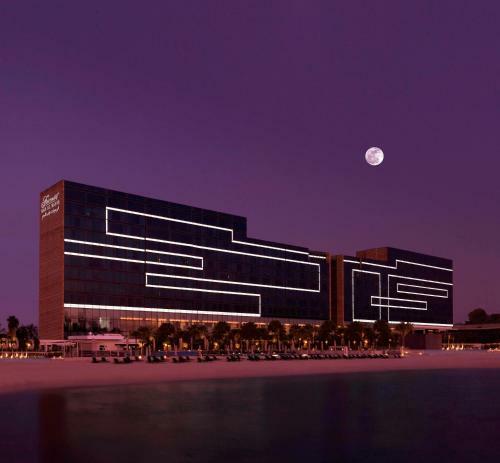 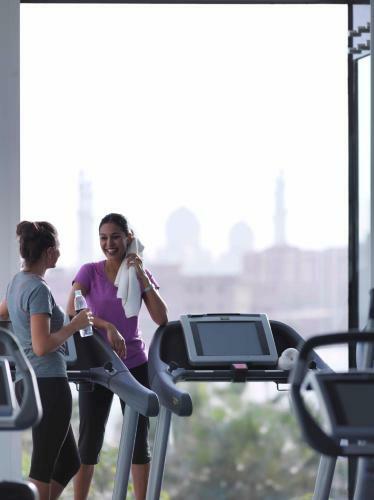 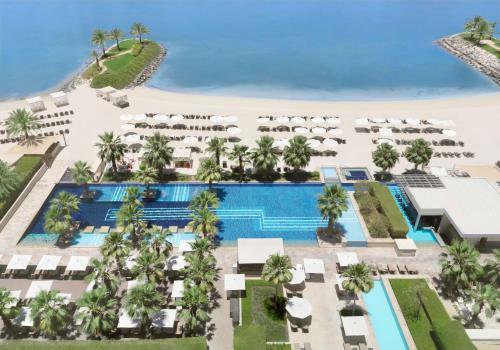 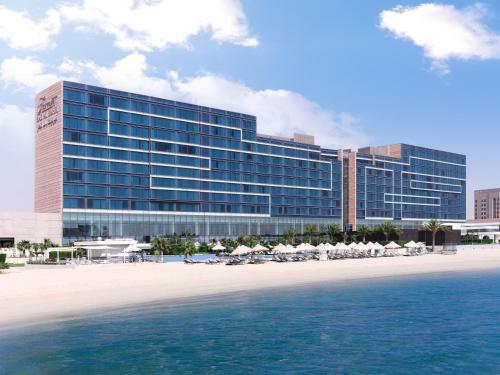 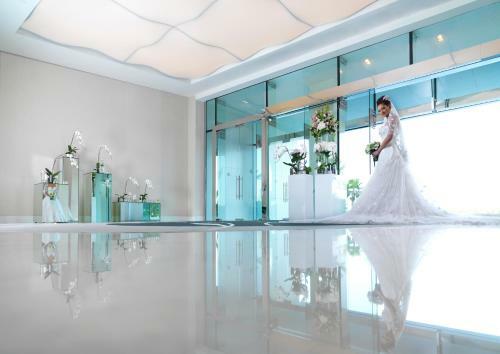 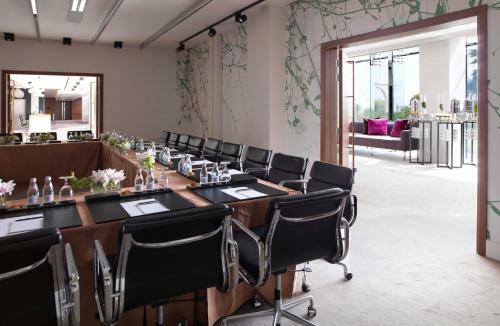 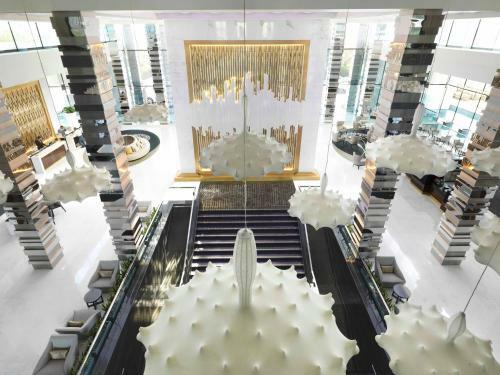 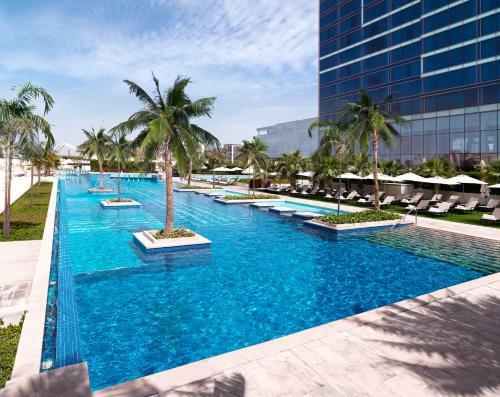 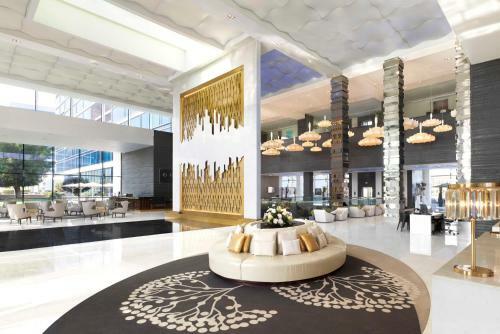 The waterfront property is boasting a white-sand private beach, a fitness center with an outdoor pool and cold spa tub, Fairmont Bab Al Bahr is 20 km from Ferrari World and Yas Waterworld Park. 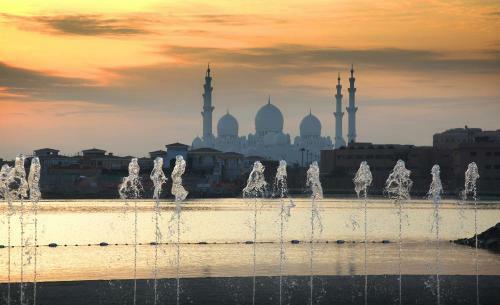 Sheikh Zayed Grand Mosque is 4 km away. 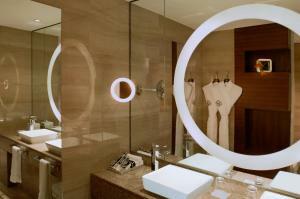 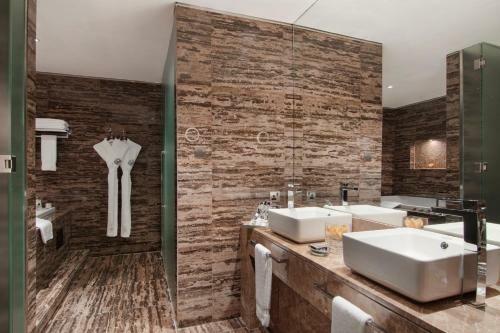 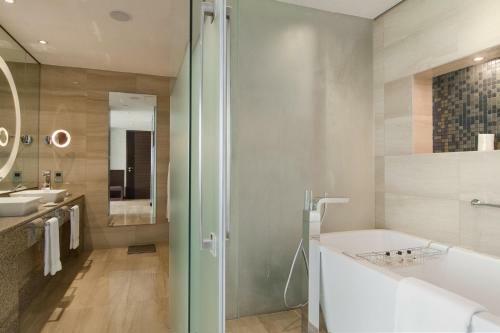 All accommodations are beautifully designed in a modern style, with large rooms and bathrooms. 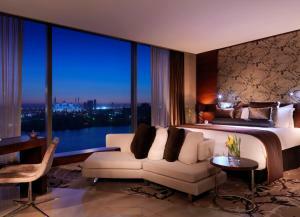 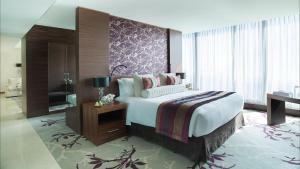 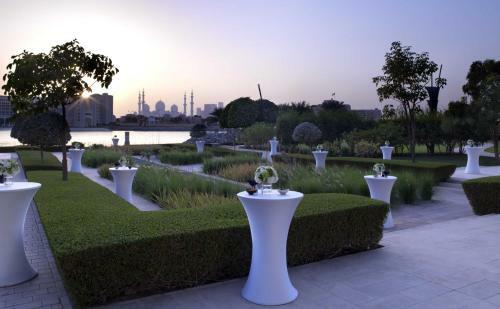 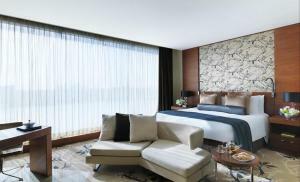 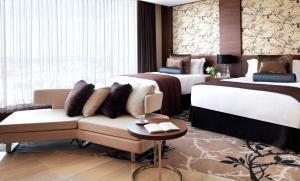 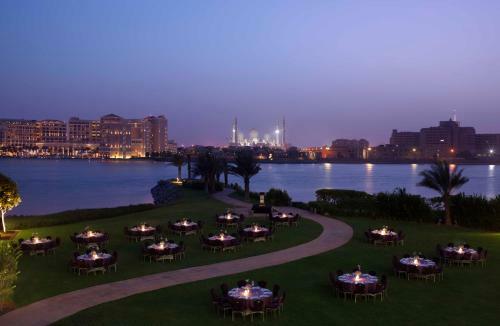 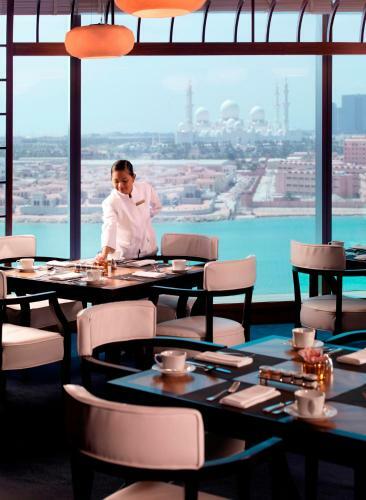 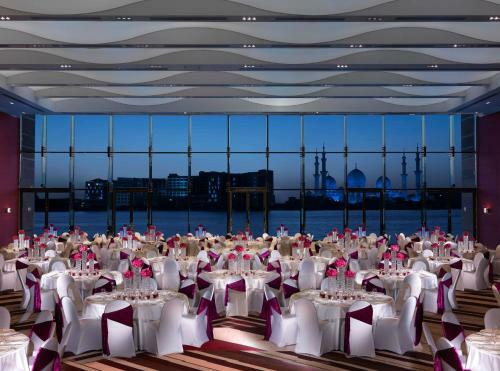 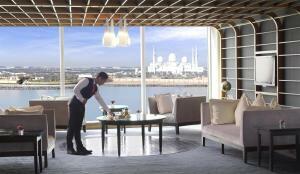 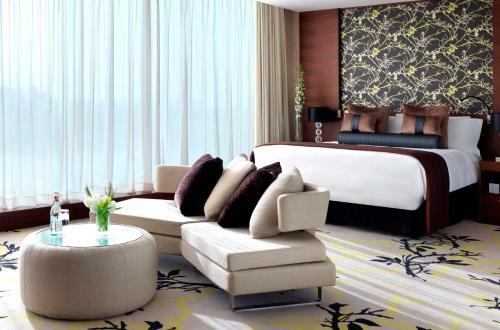 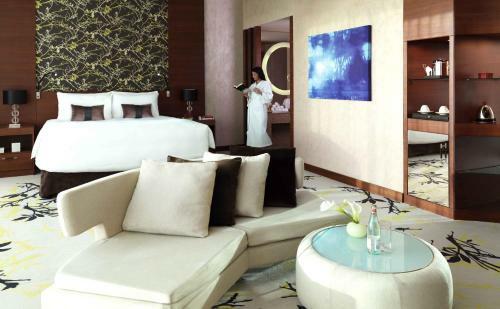 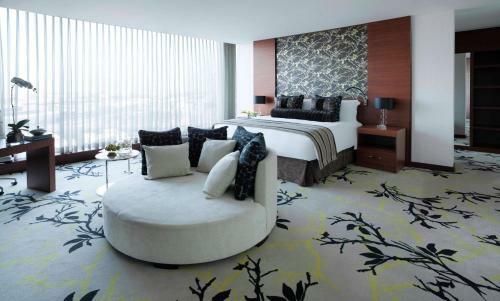 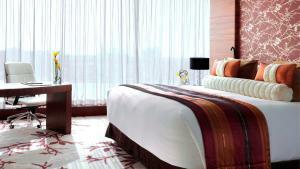 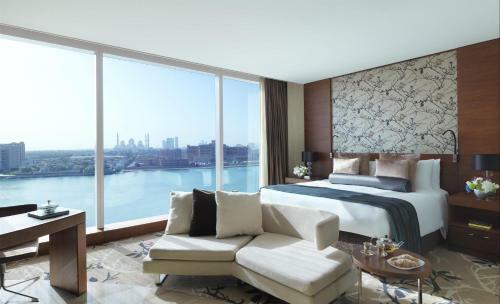 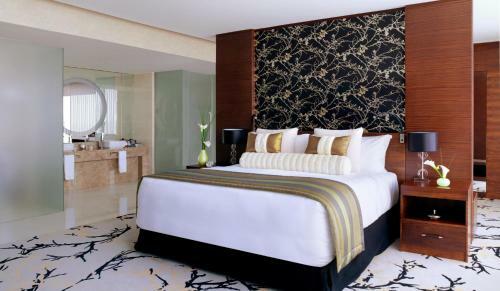 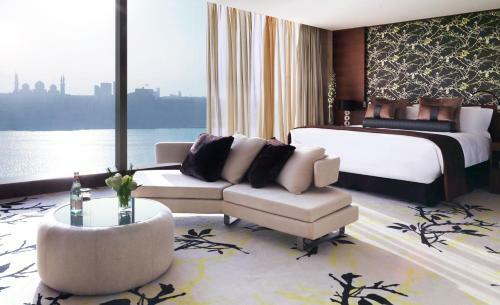 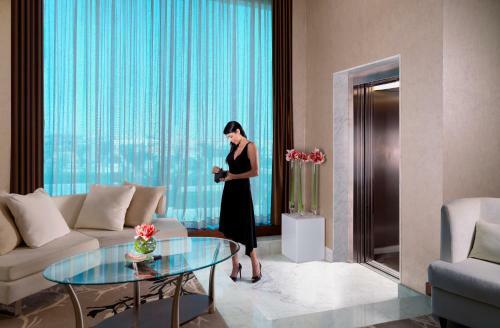 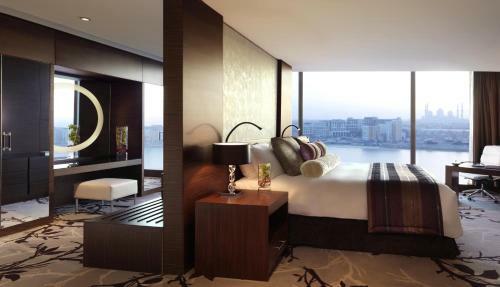 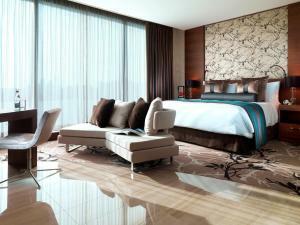 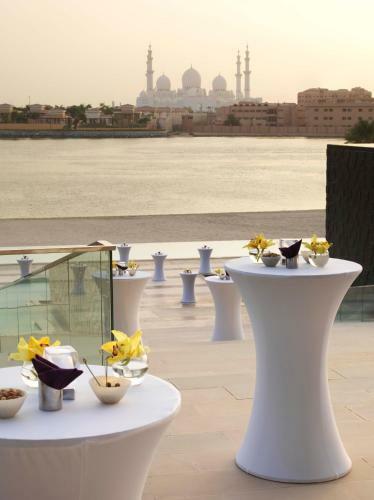 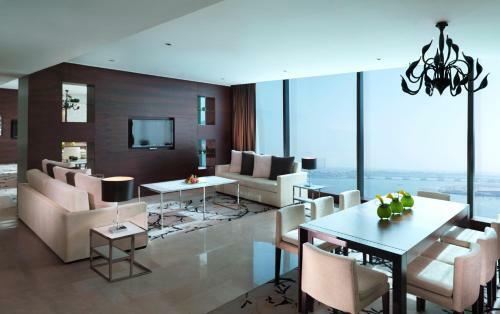 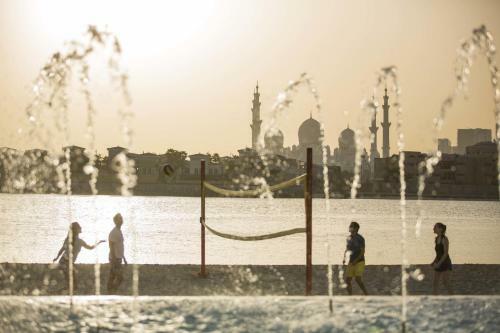 Many of the rooms have views of Abu Dhabi Creek and the Sheikh Zayed Grand Mosque. 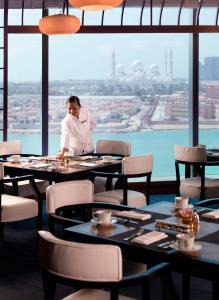 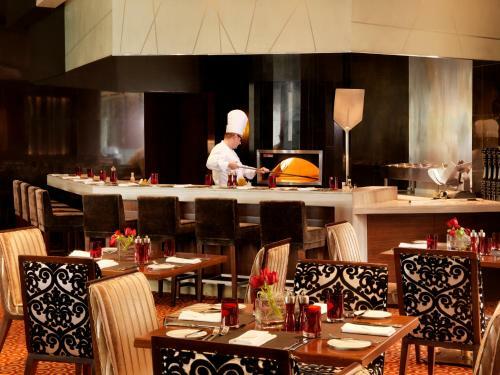 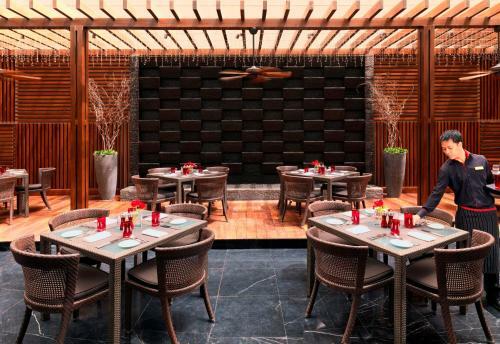 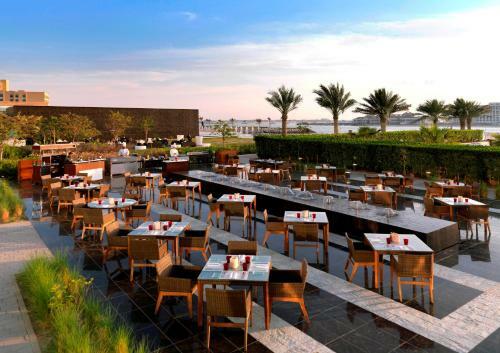 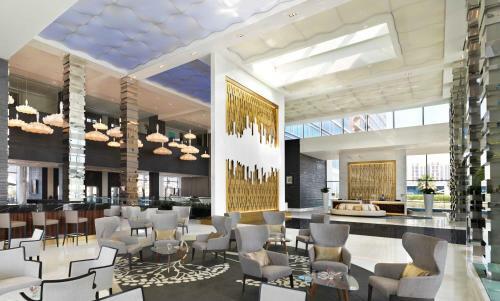 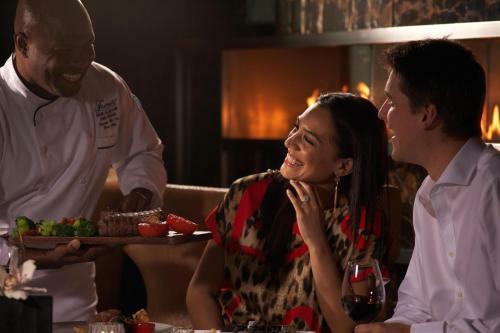 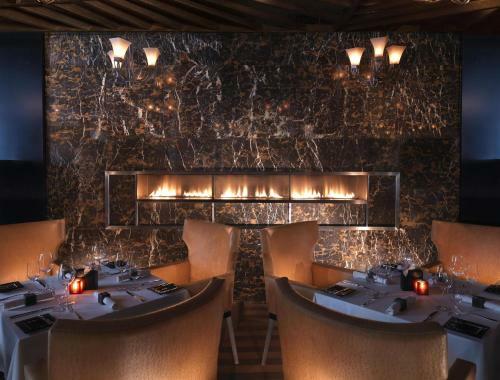 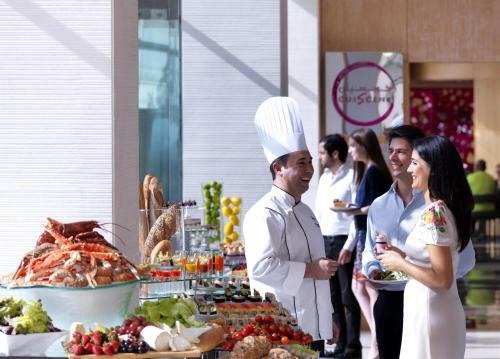 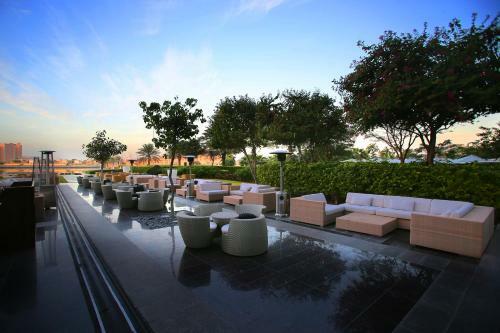 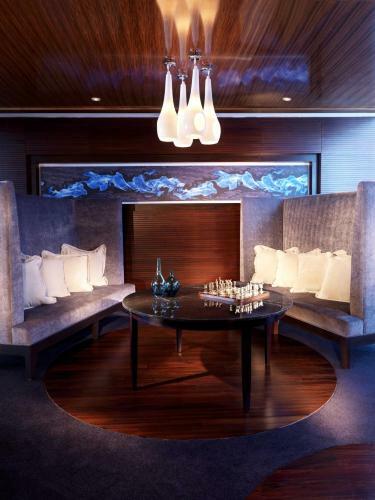 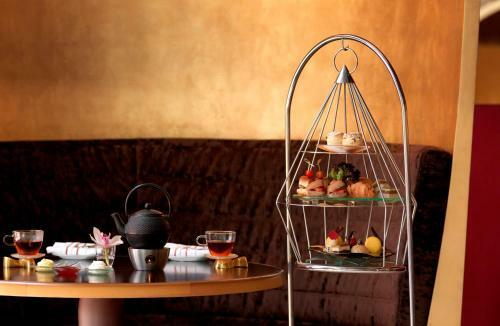 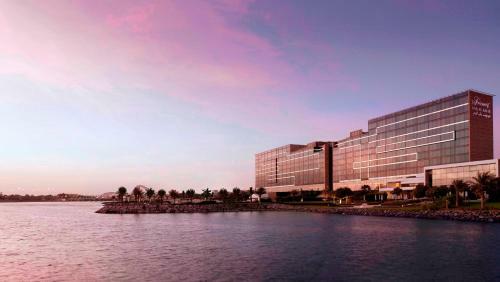 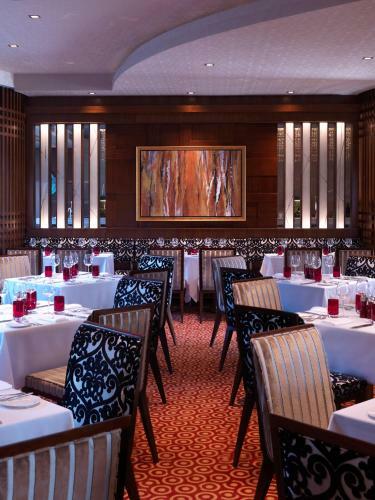 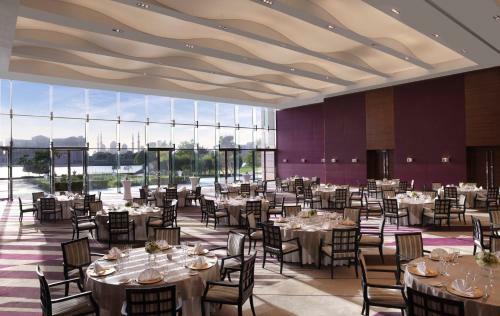 Fairmont Bab Al Bahr offers a wide range of international cuisines served in its dining venues. 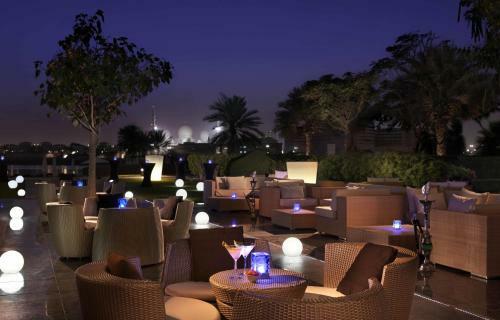 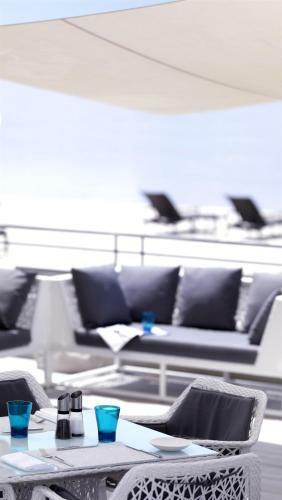 Have a hearty meal at Marco Pierre White Steakhouse & Grill or enjoy a Shisha at the Shisha Terrace by the beach. 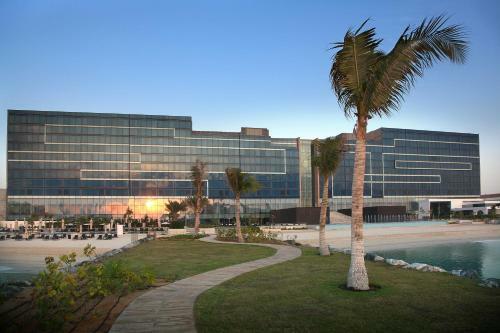 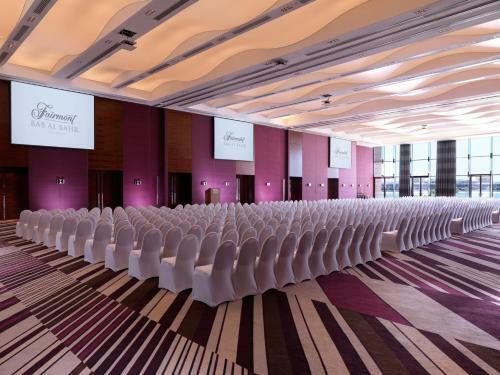 The hotel is within 10 minutes' drive from Abu Dhabi National Exhibition Centre and Abu Dhabi Mall, and 30 minutes' drive from Abu Dhabi International Airport. 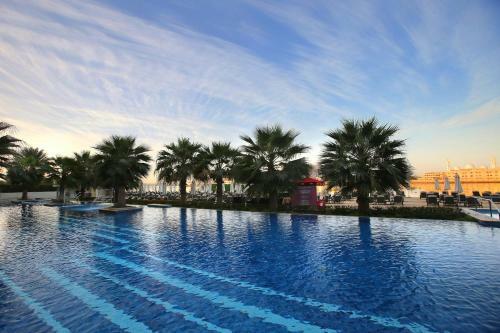 Marina Mall is 25 km away, and a free shuttle service is available. 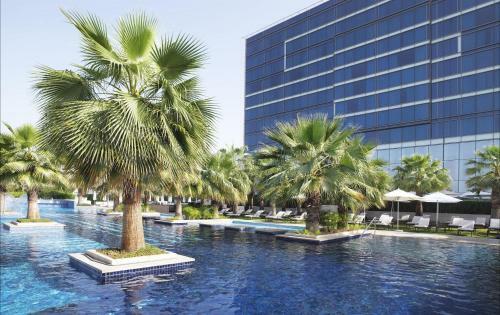 Please note that a Passport or Emirates ID is required for check-in. 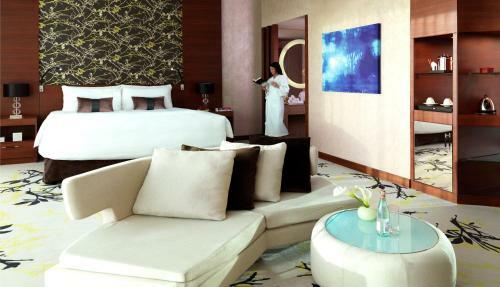 Please note that room rates that includes breakfast and/or Dinner is for 2 adults only. 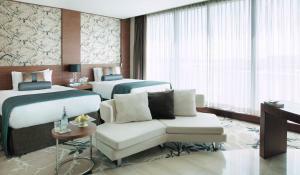 Additional fees will apply for extra adults and children. 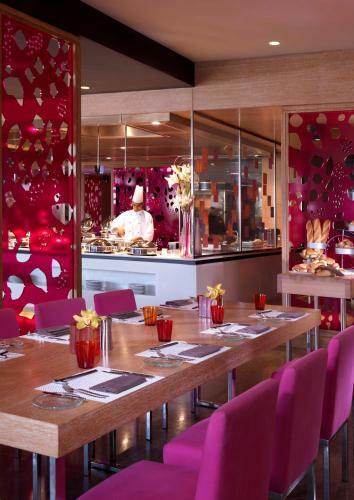 Children age 5 and below eat for free.